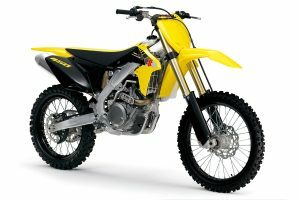 Give your Sherco the world championship treatment. 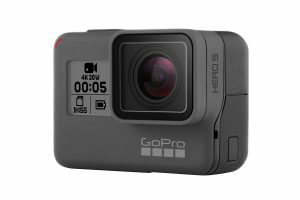 GoPro unveils streamlined new range ahead of 2017. 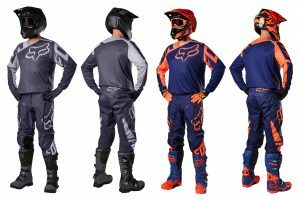 Fox Head Australia releases specific new off-road collection. 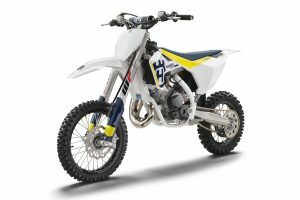 Husqvarna Motorcycles reveal all-new mini bike models. 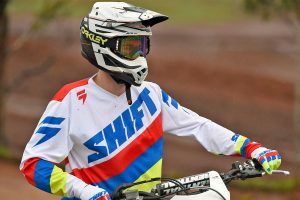 Works Film System now available for Youth riders. 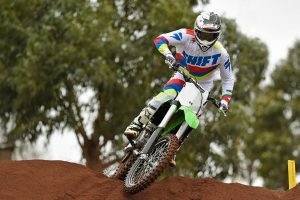 MotoOnline.com.au puts the latest TLD racewear to the test. 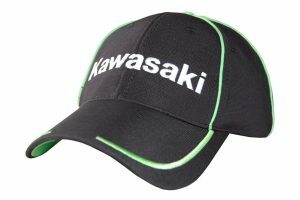 Kawasaki Australia releases all-new addition to genuine merchandise line. 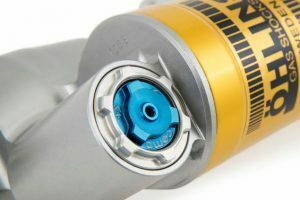 Swedish brand celebrating 40th anniversary with new motocross shock. 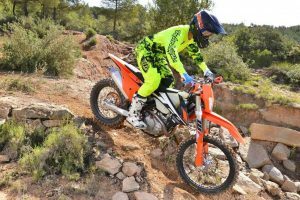 Riding with Shift MX's new WHIT3 Label entry level offering. 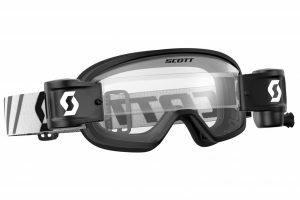 Our first take of the all-new Prospect goggle from SCOTT. 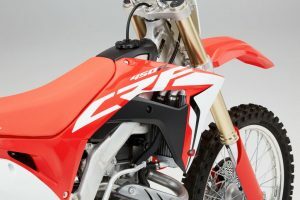 All-new motocross model officially confirmed by Honda. 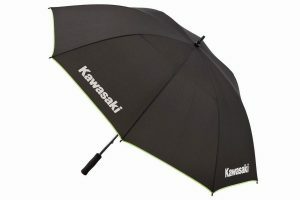 Stay sheltered from the rain during winter with official merchandise. 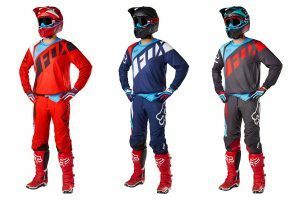 Fox unleashes slick new MX17 model motocross range. 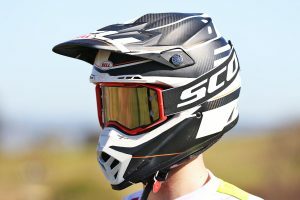 Riding with TLD's all-new high-end latest dirt bike helmet. 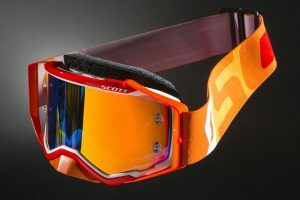 All-new goggle unleashed alongside revolutionary WFS50 roll-off system. 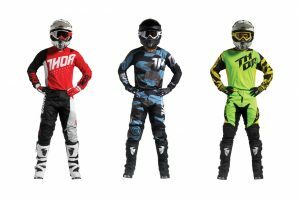 Thor MX racewear range completely revamped for 2017. 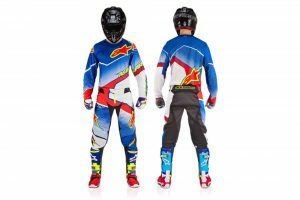 Limited edition Techstar and Tech 10s preview new range. 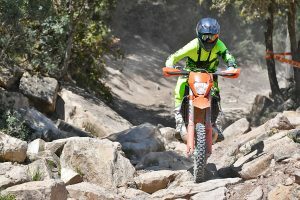 On track with Oakley's latest and greatest lens innovation. 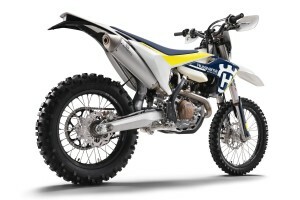 Wraps taken off updated new Husqvarna enduro models. 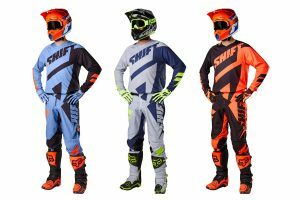 Our first take of the brand new Shift WHIT3 Tarmac offering. 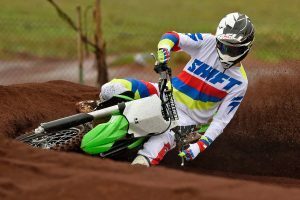 Shift's all-new MX17 3BLACK, WHIT3 and Recon offerings break cover. 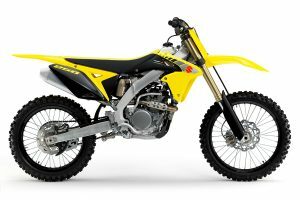 Key styling updates for Suzuki's 2017 RM-Z250. 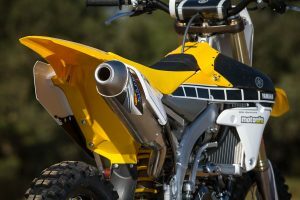 Suzuki's flagship motocross machine gets a styling update. 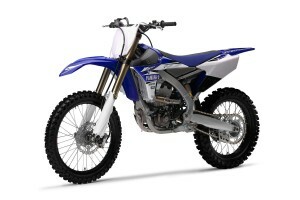 Enhancing our long-term 2016 Yamaha YZ450F test bike. 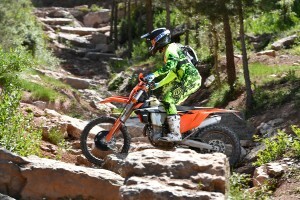 Protect your liquid from the elements with USWE. 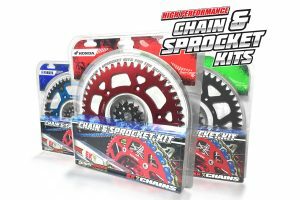 Increase performance and add some style to your ride. 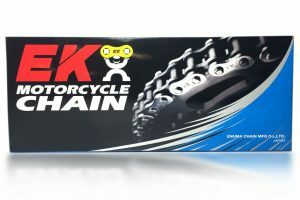 High quality EK Chain series available now nationwide. 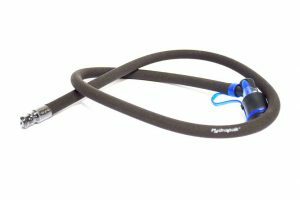 On the trails with the USWE Patriot 9 Hydration Pack. 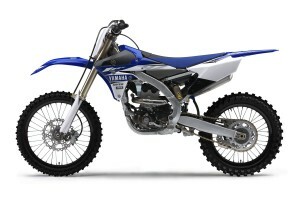 Minimal revisions announced for 2017 Yamaha YZ450F model. 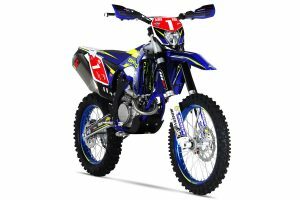 Refined new 2017 Yamaha YZ250F revealed globally.